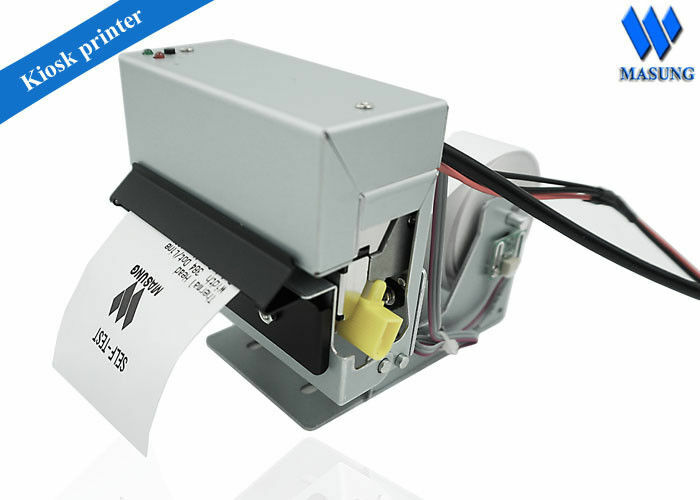 MS-D247is a 2 inch thermal printer bases on brand name printer head CAPD247. which is high speed 200mm/s. Gas pump station, parking lot system, ticket vendor, high way meters, lottery device; gaming kiosk; attendance terminal; payment kiosk and more.